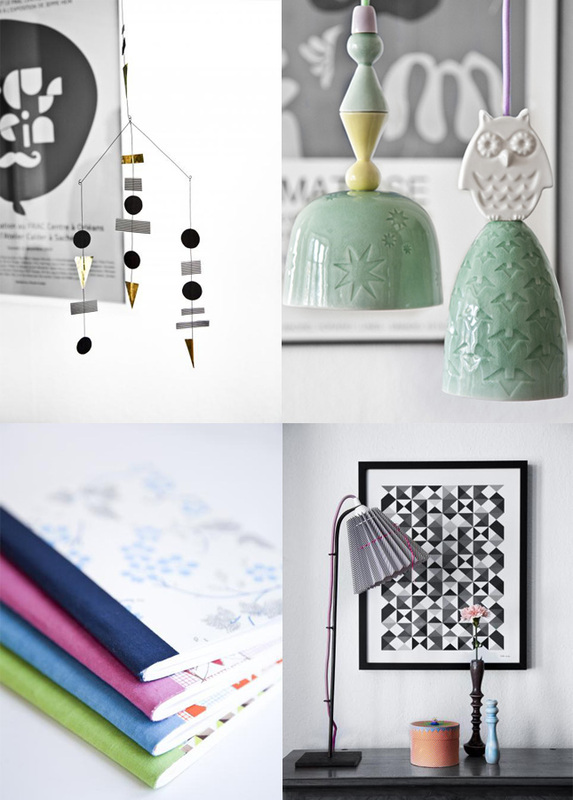 This week I have discovered an adorable and inspiring design brand from Copenhagen, Denmark. Rie Elise Larsen is an established brand and known beyond Scandinavia’s borders. The faces behind this Danish interiors and decoration brand are Rie Elise Larsen herself, a known stylist who has worked for a wide range of fashion and interior design magazines – among others Bo Bedre, Boligmagasinet, and various cookery books. 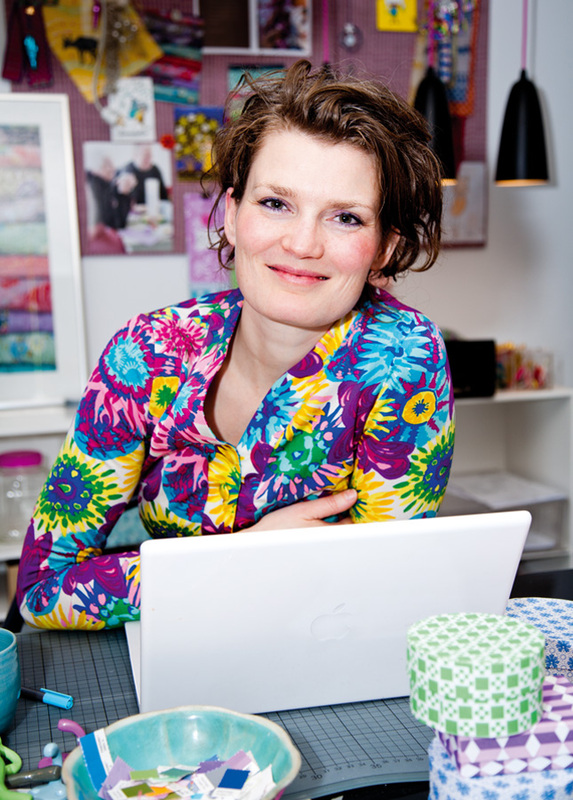 She established the brand back in 2008 and a year later Mette Brix-Riisager joined as partner and managing director. 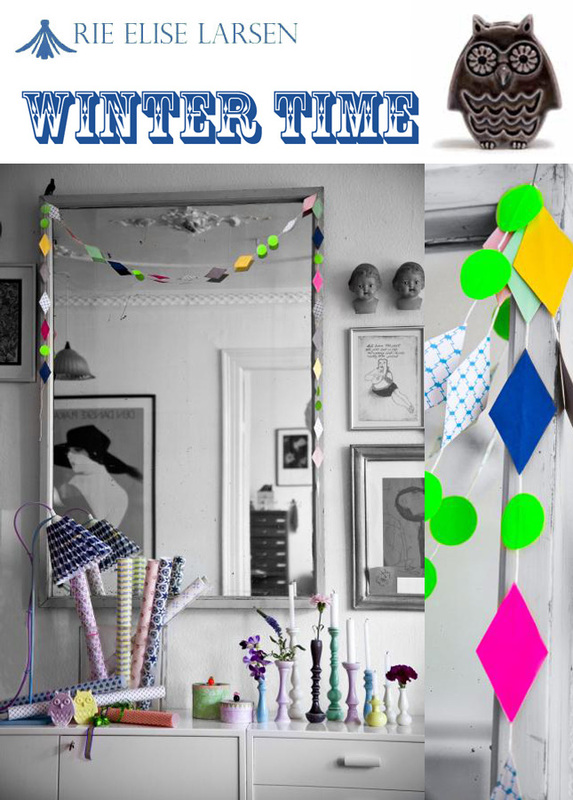 The winter collection 2012 continues with their bright trademark classics but has also been broadened in several ways. 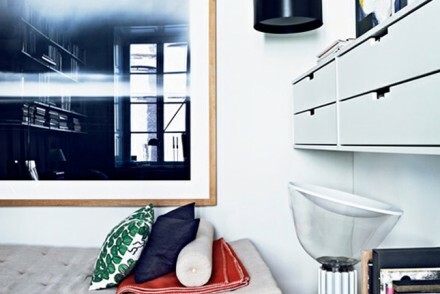 The whole collections bursts with vibrant colours and typical Scandinavian designs – eye-candy is the least I can say. 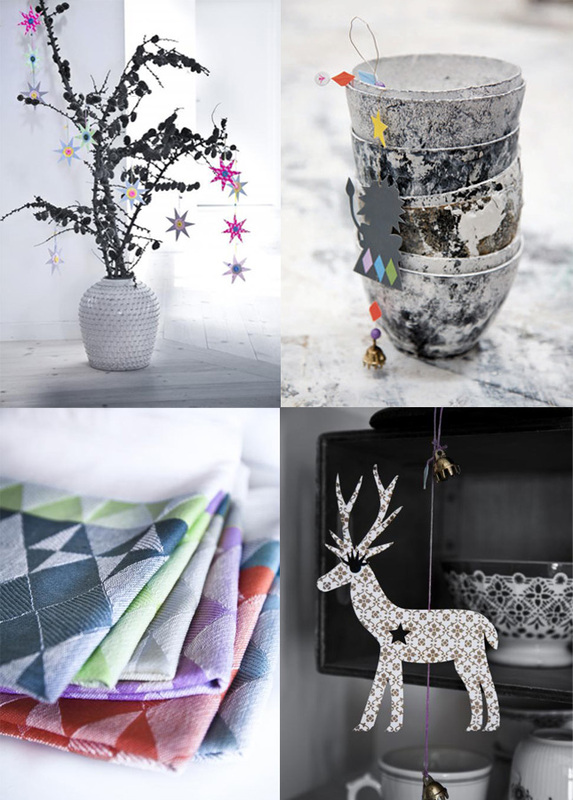 The paper products have always been a trademark of Rie Elise Larsen thus you can find more than 50 different designs and patterns of wrapping paper. What a great source of inspiration for the Christmas season! Moreover, I am in love with their candleholders and those adorable little owls. Anyone else here loving their products? There are some really sweet little things on here. Those bowls (I think that’s what they are) are great! Saw so many inspiration on her work, Love the detail and also the fun touch. Love the colorful candle holder. 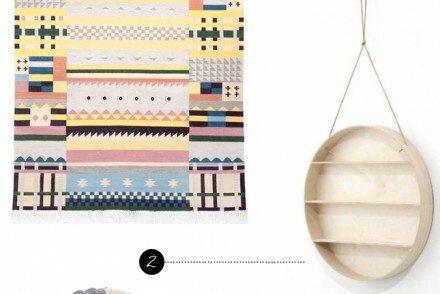 I like the candlesticks in pastel shade – a modern update on traditional shapes. Owls, rustic finishes & colour. Igor, you spoil me! 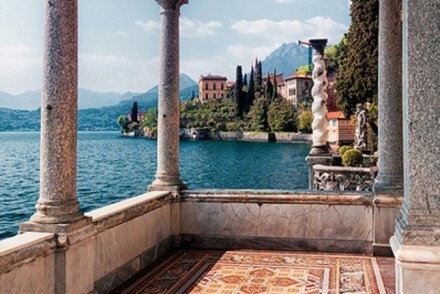 want want want. Oh Igor this not fair, now I want the candlesticks and the owls…… Santa maybe? 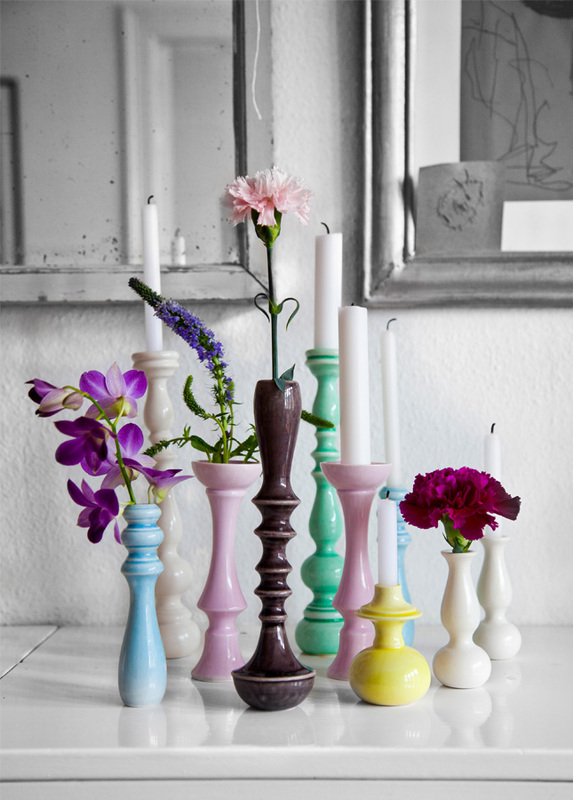 I love those candle sticks and the way they play with color in the photos. Very sweet. Thank you for the introduction! Yep, will have those candlesticks for Xmas, thank you… not difficult, am I?!! Great post, Monsieur Igor. Love the owls. Adore the candle sticks. Having a crush on Copenhagen. Thumbs up for this post. I’m intrigued by those bowls!